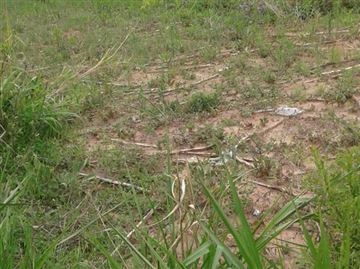 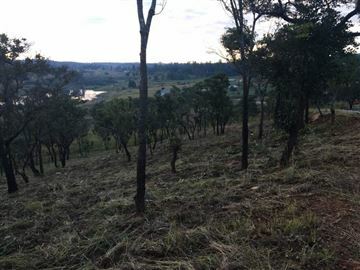 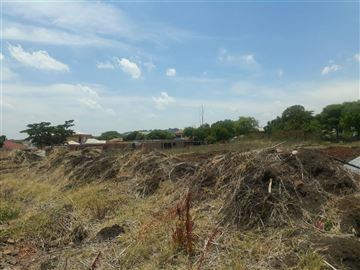 8540sqm of ready to build land in Carrick Creagh, Helensvale (Borrowdale). 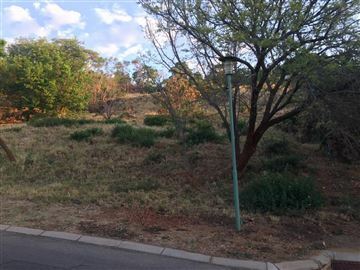 Plenty of potential for subdivision. 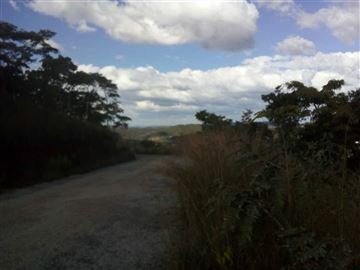 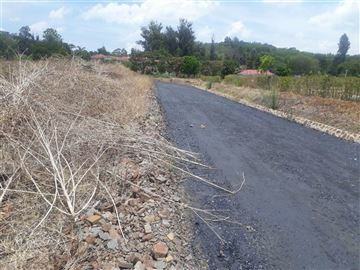 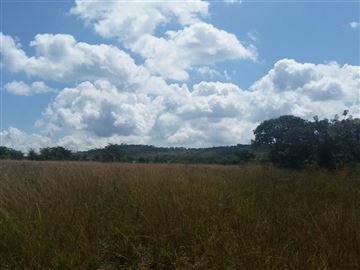 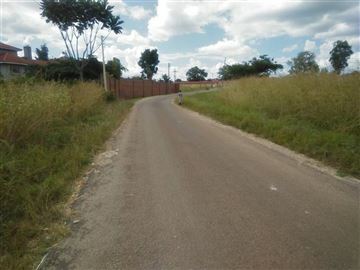 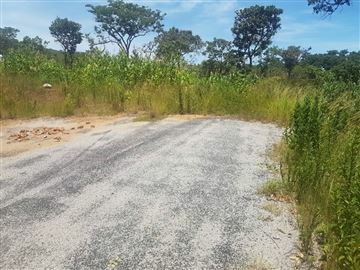 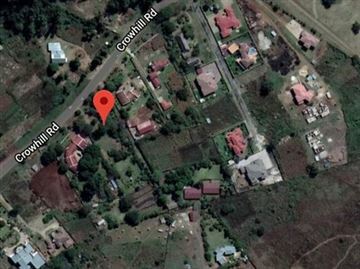 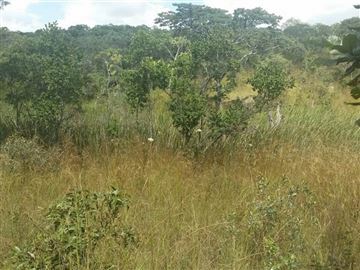 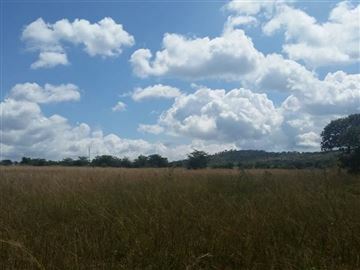 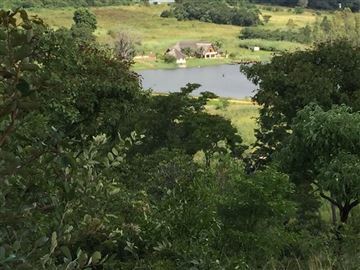 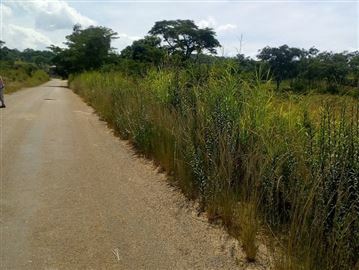 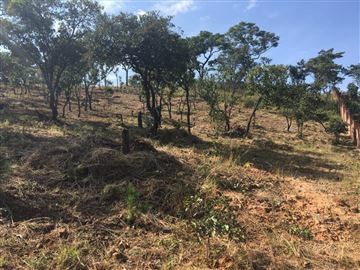 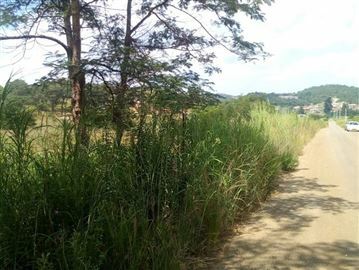 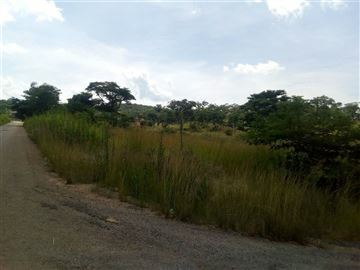 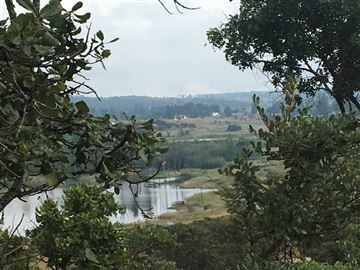 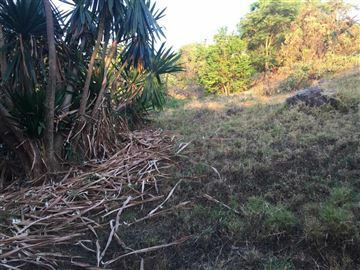 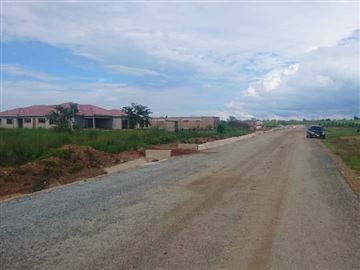 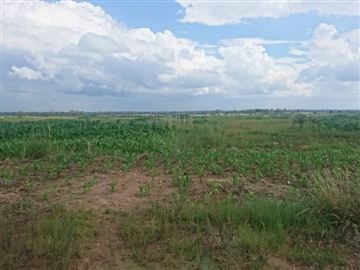 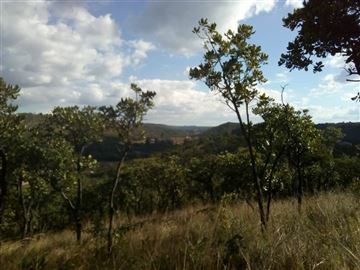 Build your dream home with stunning and breath taking views on approximately 1 and half acres residential stand in Mt Breezes section of Borrowdale. 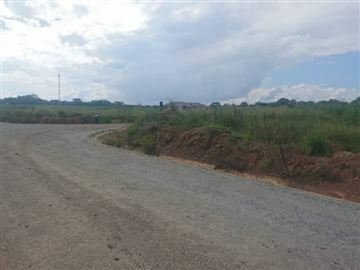 Construction in progress, Foundation box almost complete. 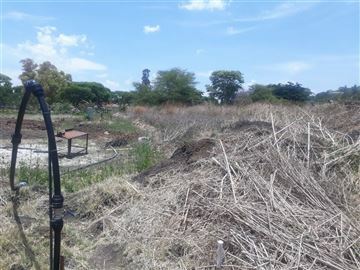 Borehole in place. 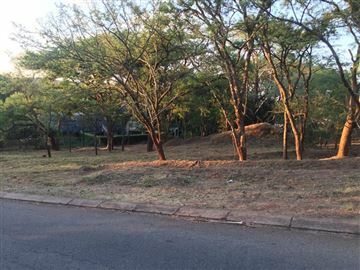 Title Deeds available. 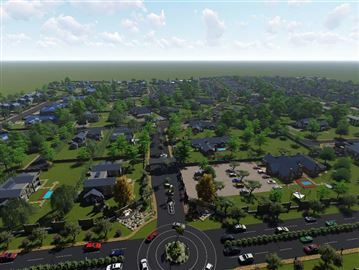 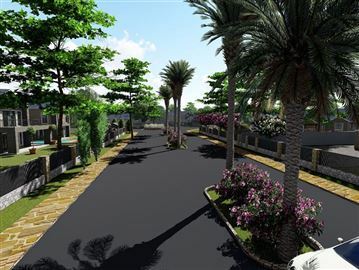 Borrowdale new development offers a 2000 square metre stand, in a gated complex. 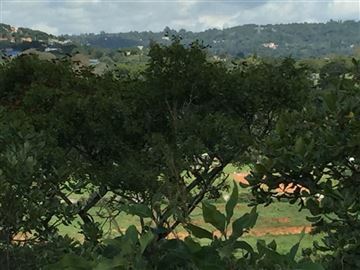 Carrick Creagh overlooking the Brooke and Follyjon Crescent 9000 sqm, more views and indigenous trees, deeds. 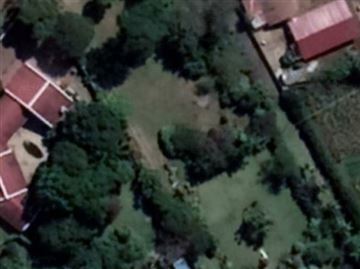 Inside Borrowdale Brooke is a piece of land 3750sqm. 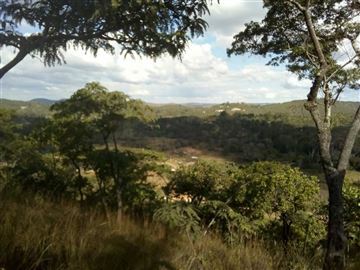 With most beautiful views in The Brooke. 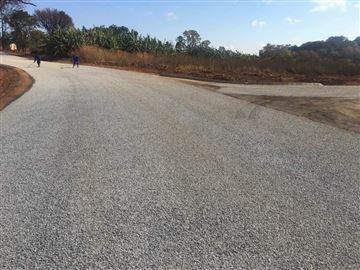 Ready to build with title deeds. 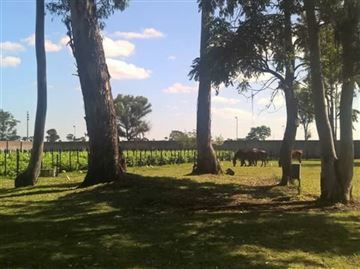 Secured in a cluster. 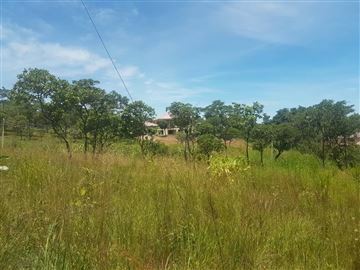 We unveil our newest mandate!Now selling, stand at slab level measuring 5,795m2 in quiet beatiful view, sloppy suburb of Mount Breeze in Borrowdale. 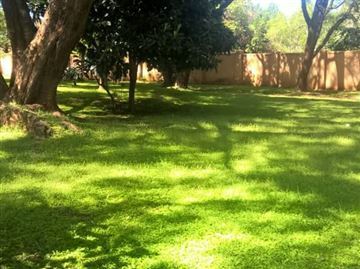 If it's a touch of class you are looking for, then this your time. 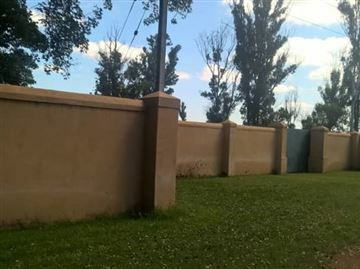 This property is situated in the northern suburb of Carrick creagh. 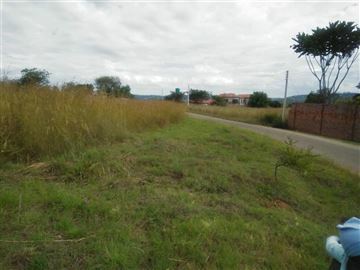 It Comprises of a 3 bedroomed cottage, combined dinning and lounge, kitchen, toilet and bath. 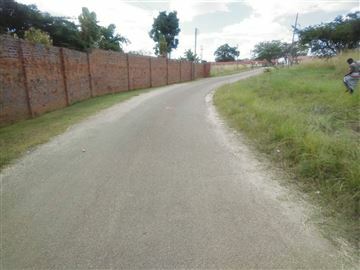 Borehole, Tarred approach roads.